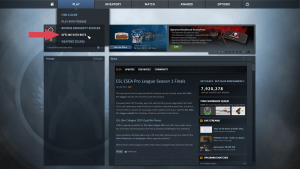 A big part of Counter-Strike: Global Offensive is individual skill and map knowledge. Effective grenades, strategic positioning and good spray control are just a few examples of individual player skill. From time to time you need start a local server and practice flashbangs, check advantageous positions and angles or discover new useful smoke grenades to improve yourself. 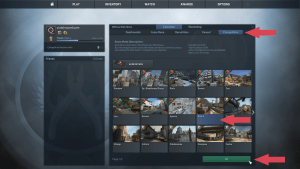 We will show and explain you the best console commands for practicing CS:GO and also offer you a good ready-to-go practice config file at the end of this guide. Disables the check for team balancing and allows to play e.g. 1v5, 1v10 etc. 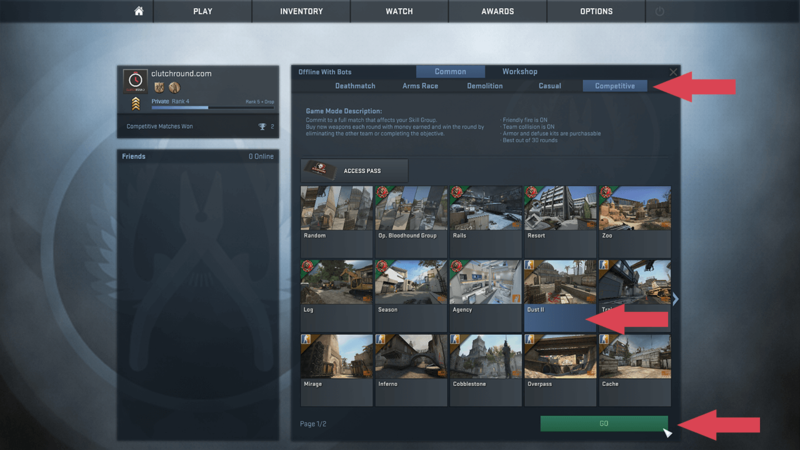 The console command sv_showimpacts_penetration allows you to test wallbangs in CS:GO. It’s pretty useful, becuase it shows you several information like the travel distance of your bullet, the applied damage and the material names you are shooting through. Remember to change each bind inside the practice.cfg to the key you wish! The game will restart and all the settings are now enabled. You can also check the console for the echo “CLUTCHROUND.COM PRACTICE CONFIG LOADED” to see if it worked.